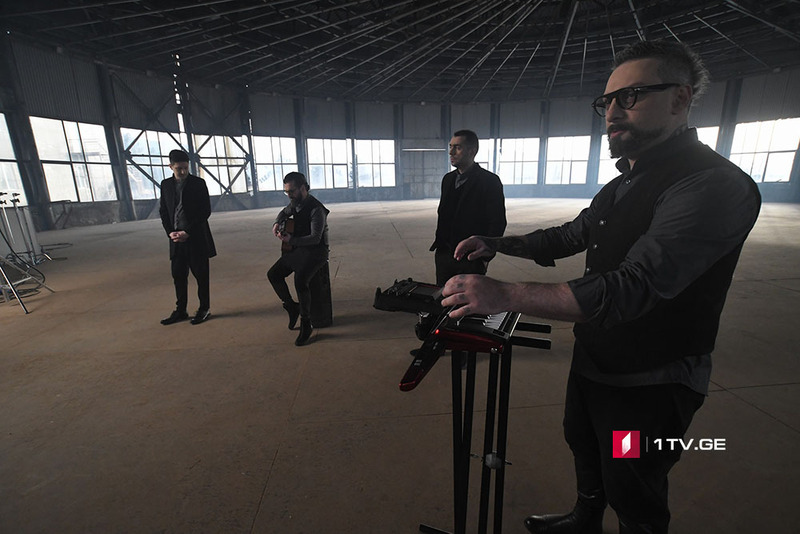 The video clip on the entry song ‘For You’ of the Georgian participants of 2018 Eurovision Song Contest (ESC), ethnic jazz band Group “Iriao,” is being shot in Saguramo. Director of the video clip is Zaza Orashvili. Dancers of ‘Erisioni’ Ensemble are taking part in the video clip. Author of the Georgian entry song is Davit Malazonia, arrangement belongs to Mikheil Mdinaradze, lyrics – Irina Sanikidze. Designer Megi Gabunia created five different costumes for the shooting. Zaza Orashvili will care about the stage version of the group’s entry song. Presentation of the video clip will take place on First Channel soon. ESC 2018 will be held in Lisbon, Portugal. Georgian contenders will perform on stage on May 10. “Iriao” will sing a song in Georgian language.